This is the first of the named photographs which I am posting on this blog: a Carte de Visite of Thomas Abbott by J and T Spencer. The carte bears a pencilled inscription on the reverse – “Thos Abbott a Novelty Only”. As many Webmasters will testify, the uploading of new material and the general maintenance associated with websites can take up a considerable amount of time. Unfortunately, I have found in recent months that other commitments mean I no longer have as much time as I would wish to be able to devote to the site. I appreciate that this may be disappointing news to those who regularly visit the site. However, all is not completely lost. 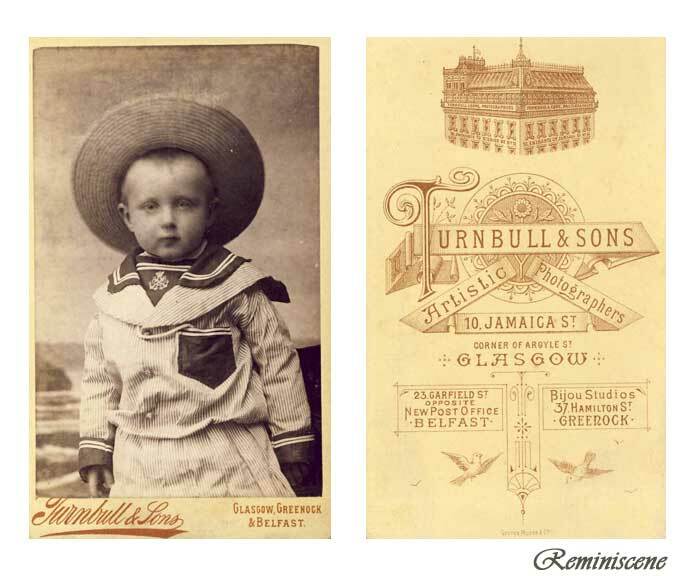 Although my website will not continue beyond the end of this year, I do intend to post here, as when I can, about interesting postcards and messages which I add to my collection. Between now and the end of the year, I also hope to be able to post on this blog named photographs in my collection, together with an index. That way, there will still be an opportunity for proven descendants to claim photographs of their ancestors which, of course, has always been the aim of Reminiscene. I shall also be starting a page for Reminiscene on Facebook and Reminiscene will continue its presence on Twitter. I very much hope that the technology which permits the simultaneous publication of information on this blog and on Twitter and Facebook will enable me to post sufficiently interesting material without my having to spend an unde amount of time on this project. Please bear with me over the coming months. Thank you. 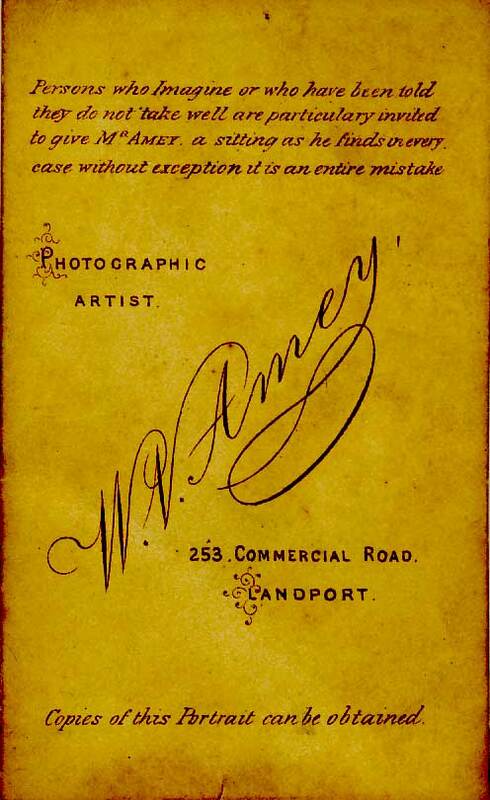 On the other hand, since it appears that this written assurance was made available only after the photograph was taken, one cannot help but wonder whether some of his clients might have preferred this side of the photograph. 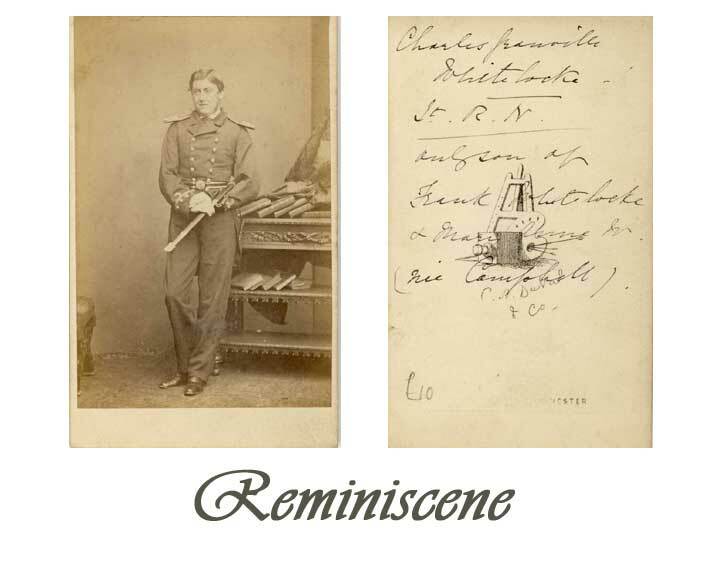 I have just uploaded to Reminiscene 16 Cartes de Visite, a Cabinet Portrait and a photograph which were taken in studios in Belfast, Dublin, Edinburgh, Glasgow and Wakefield. Despite the varying photographic studios, the sitters are very firmly believed to have come from Northern Ireland. As far as possible, the photographs are displayed in potential family groupings. I should like to record here my gratitude to Mrs Ann E. F. Allen for rescuing these photographs and for so kindly donating them to Reminiscene. If you can prove your descent from any of those shown, please contact me. 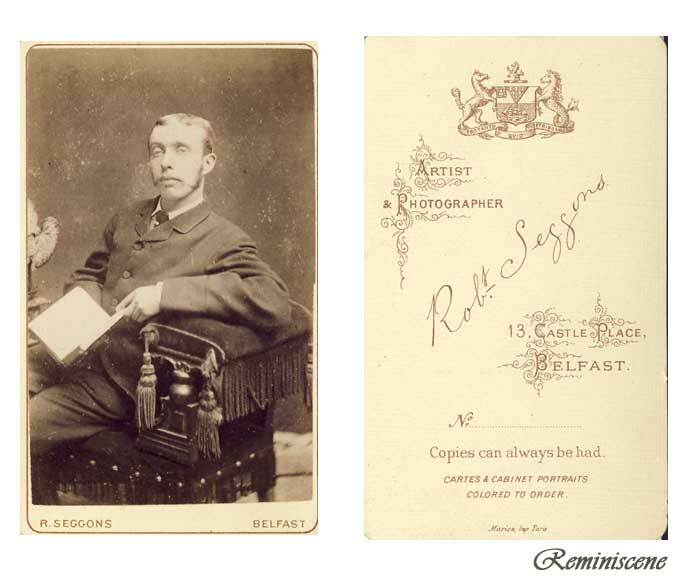 I will very soon be adding to Reminiscene a number of Cartes de Visite and Cabinet Portraits from Northern Ireland. These photographs were very generously donated to Reminiscene. 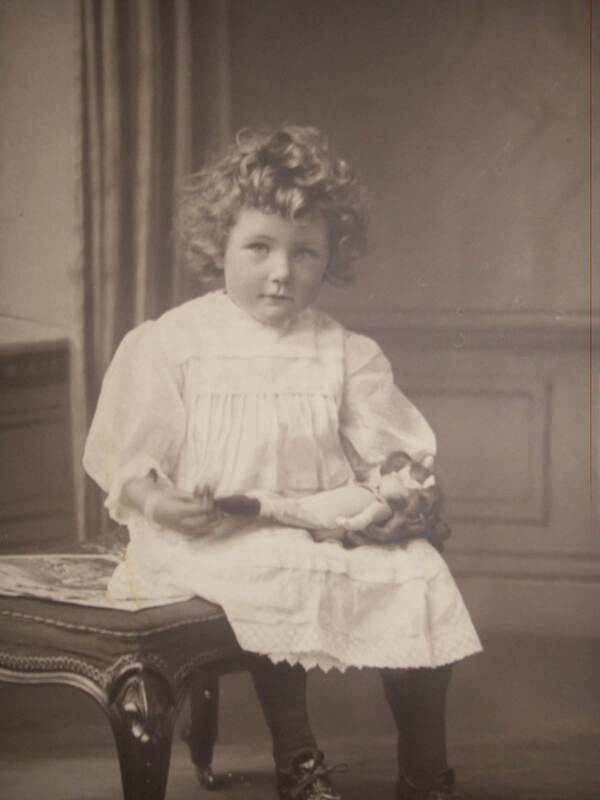 I understand that despite the fact that some of the photographs were taken in studios in Dublin and Edinburgh, the sitters almost certainly hailed from Northern Ireland. 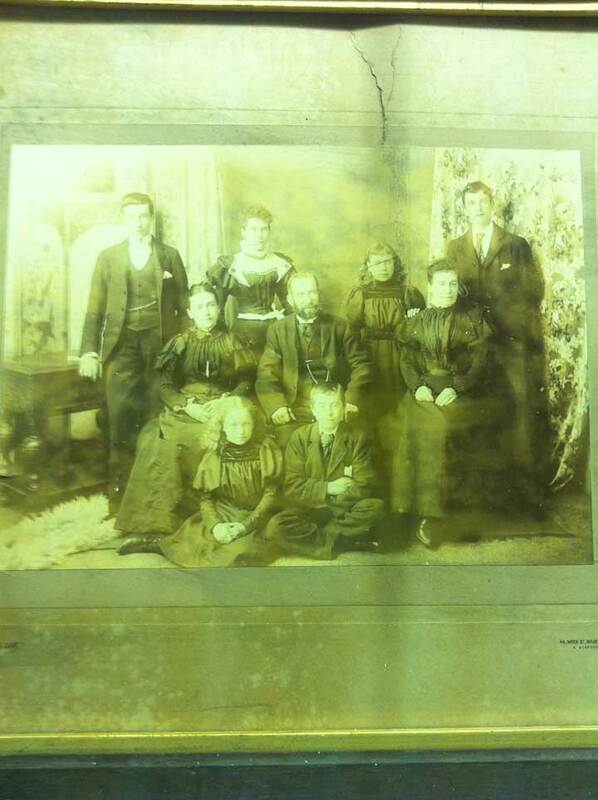 Some of the photographs have been divided into possible family groupings and they will be displayed online in this manner. I will post again as soon as the photographs are online. 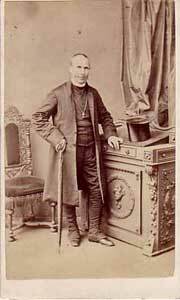 I have today added a further six Cartes de Visite and Cabinet portraits and one Tintype to my website. For further information, please check out my RSS Feed or visit the site.